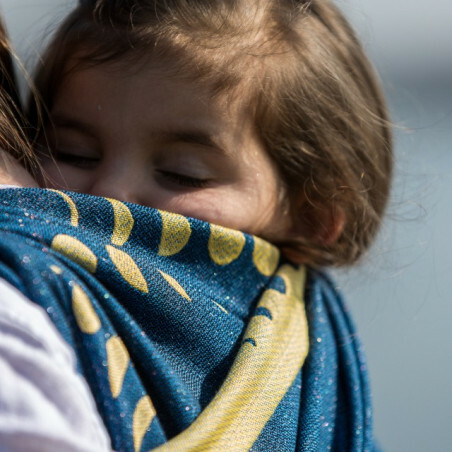 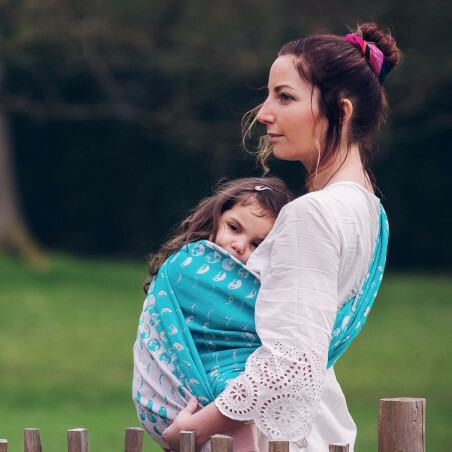 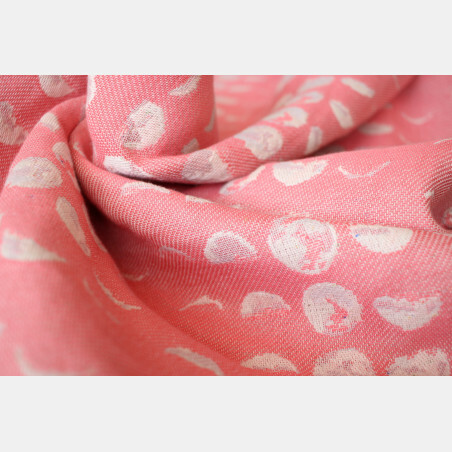 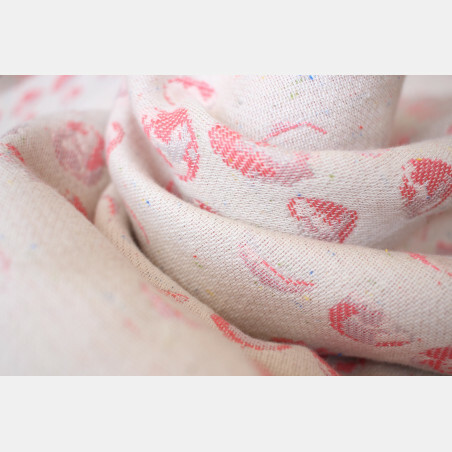 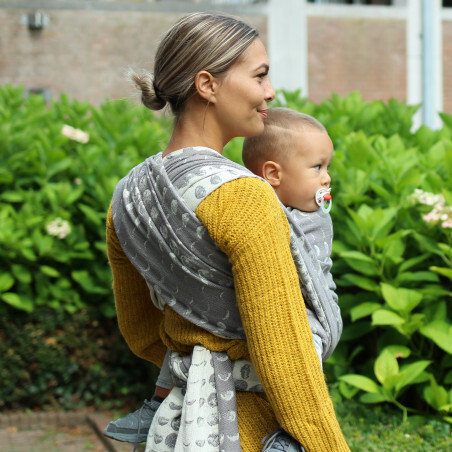 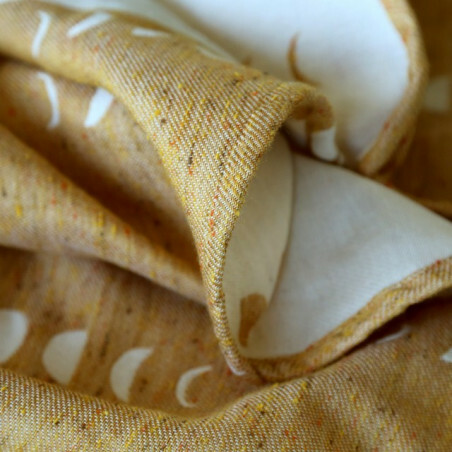 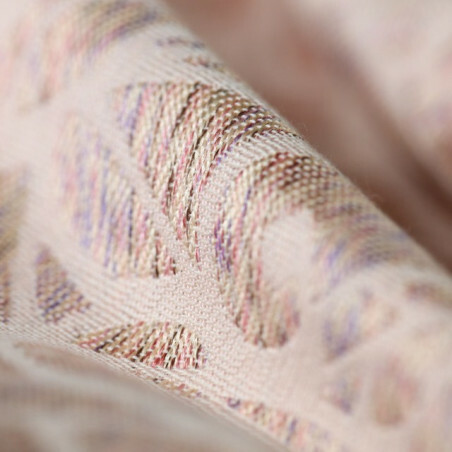 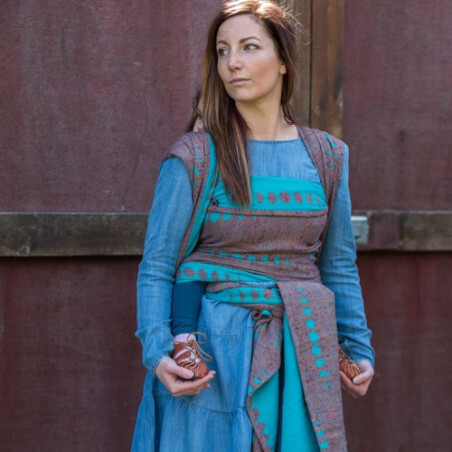 Woven in our signature cloudberry weave, this wrap is a pure cloud of softness. 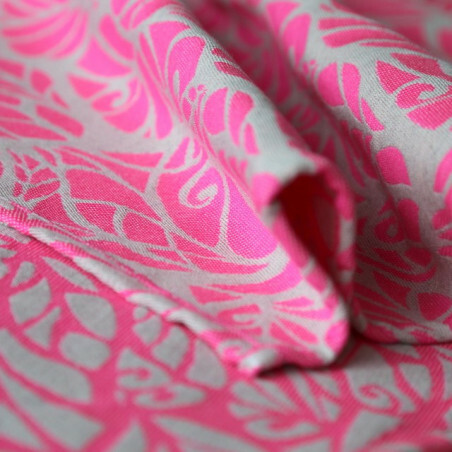 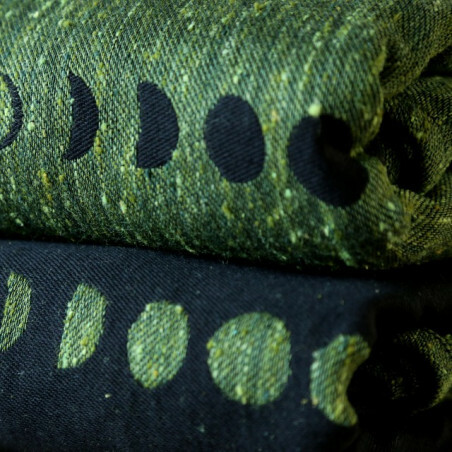 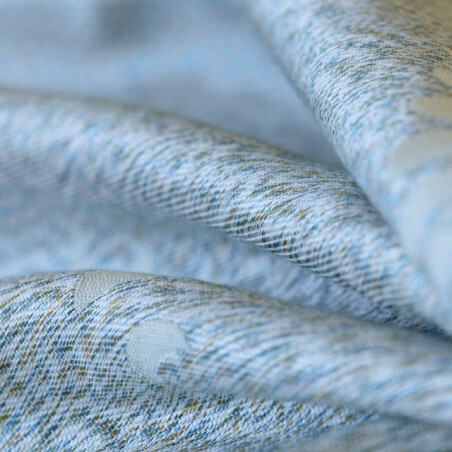 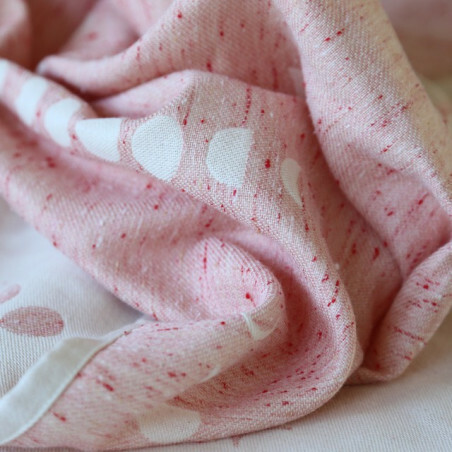 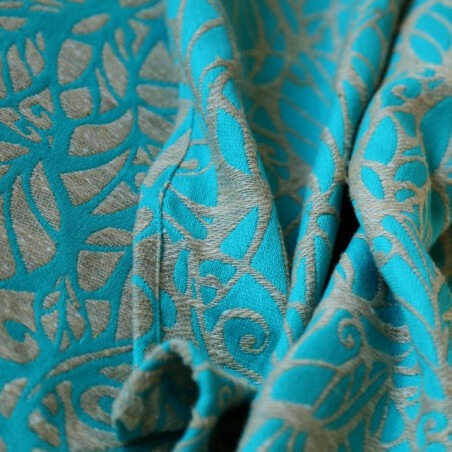 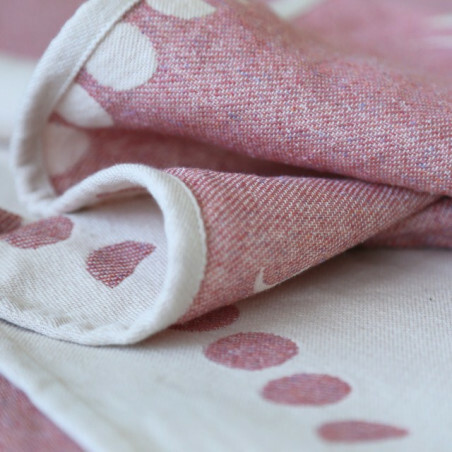 The best of cottons are used to make an all cotton wrap extraordinary. 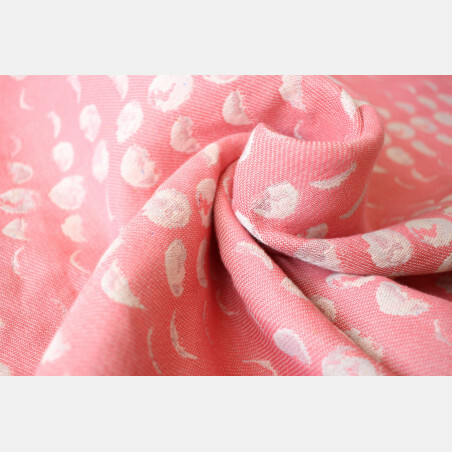 Super combed confetti cotton adds a little extra charm. 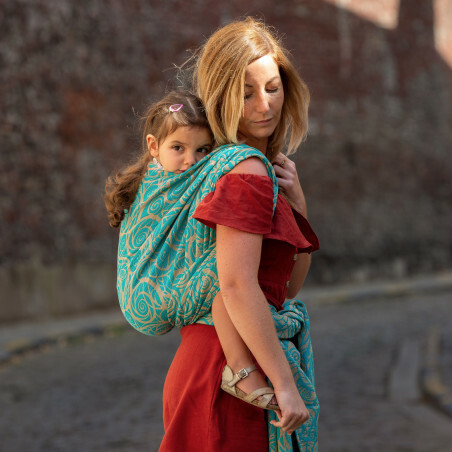 The wrap requires nearly no breaking in effort. 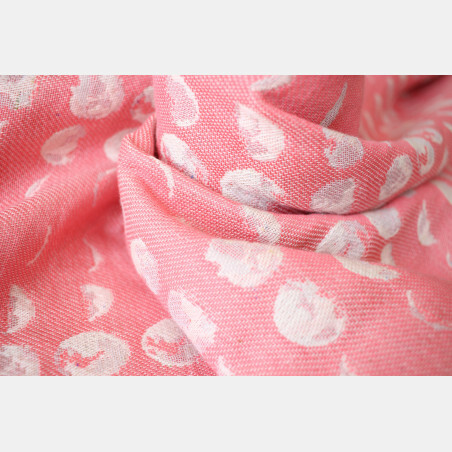 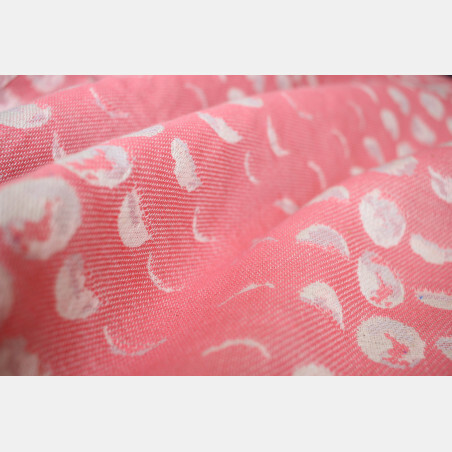 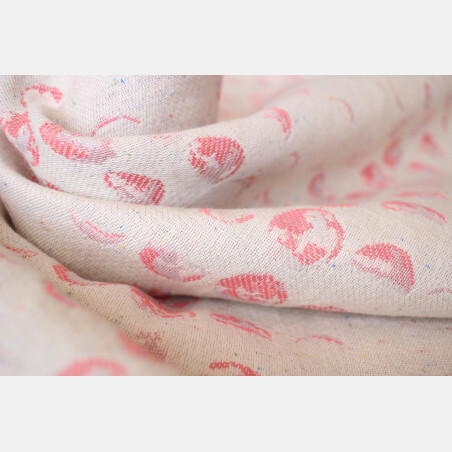 It is soft and airy, suitable for any weather. 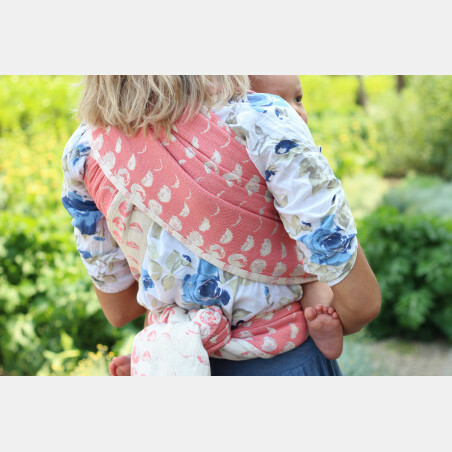 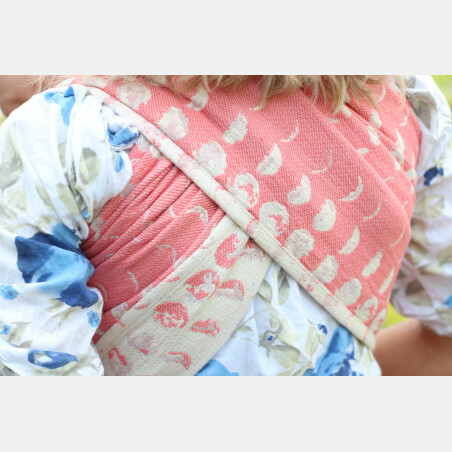 It is great for smaller babies and will provide an excellent support for toddlers. 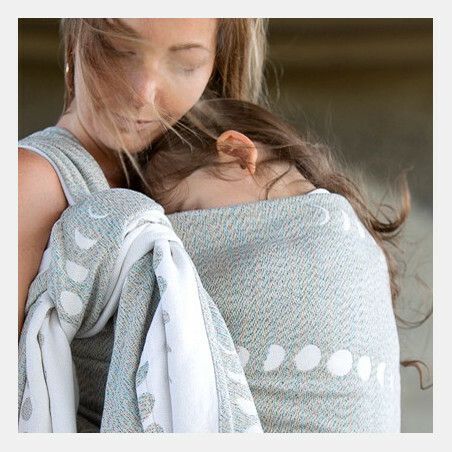 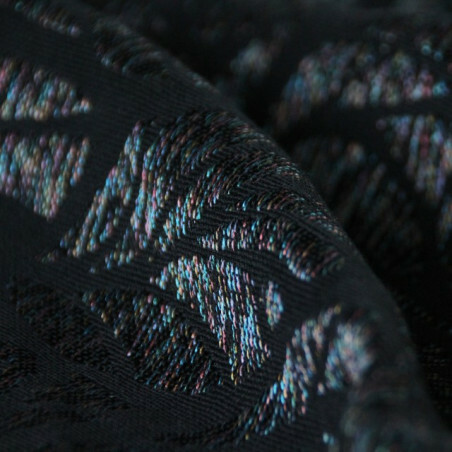 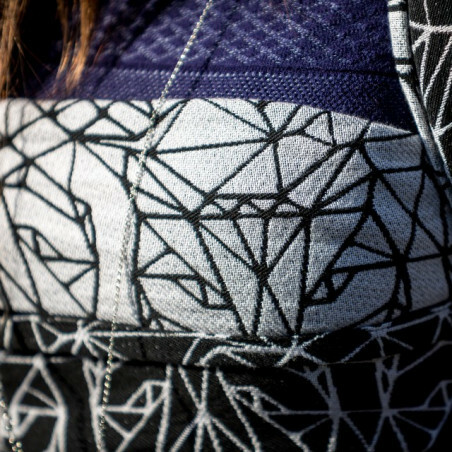 The wrap is easy care and machine washable.